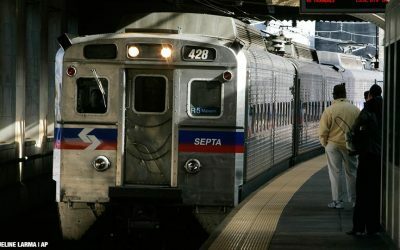 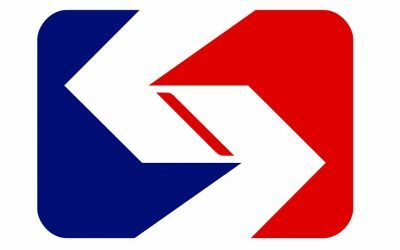 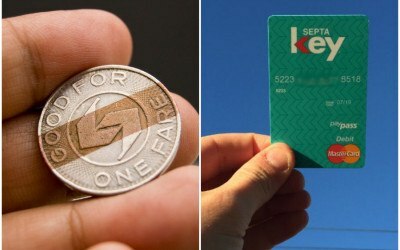 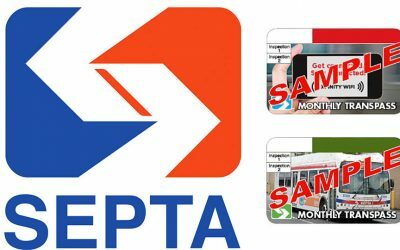 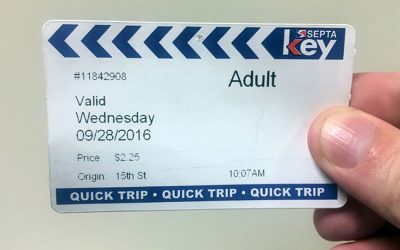 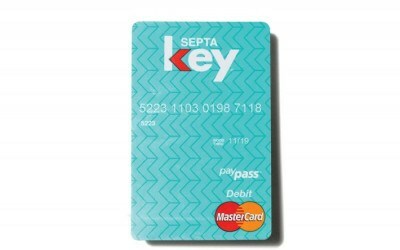 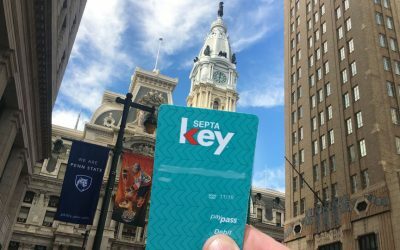 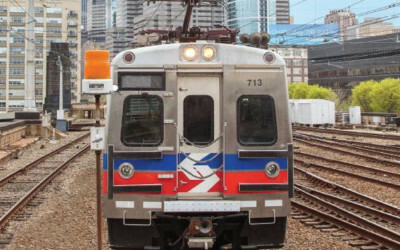 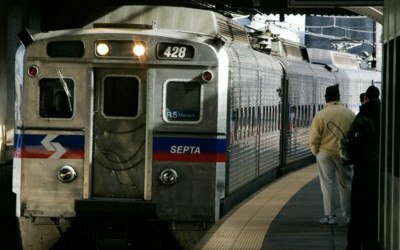 We had two editors try out SEPTA Key, the long awaited transit payment card. 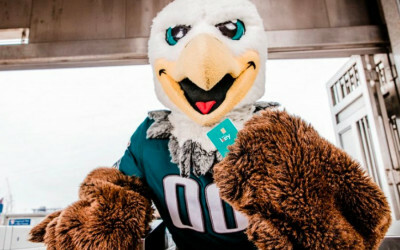 One of them loves it. 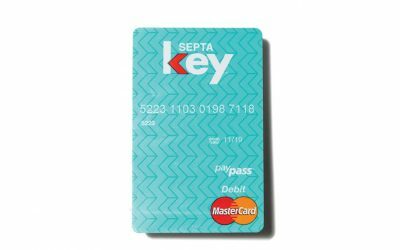 I’ve Been Paying for SEPTA With a Credit Card. 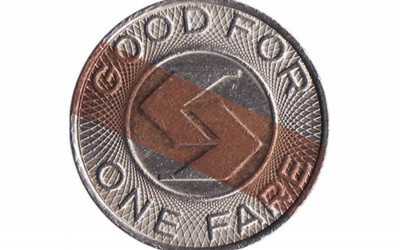 It’s a Godsend.